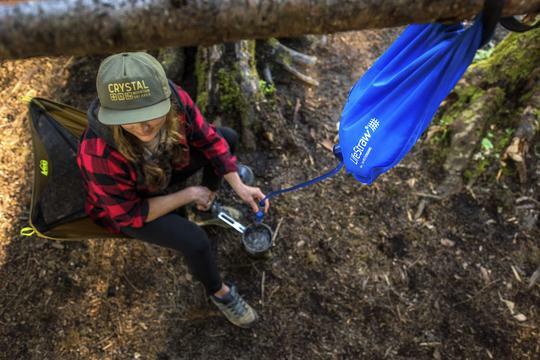 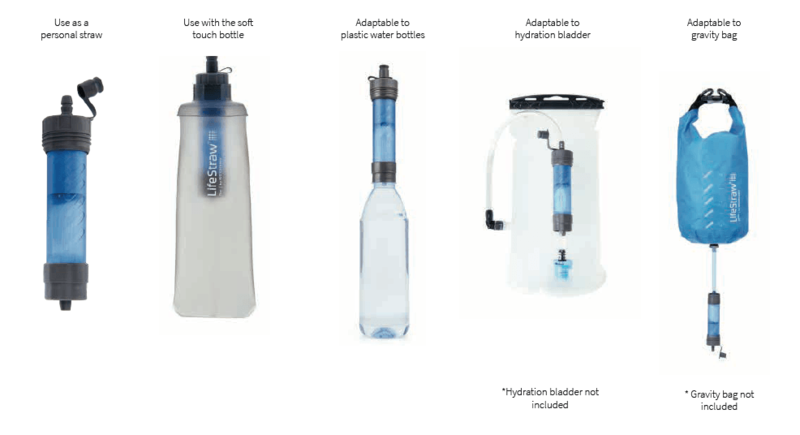 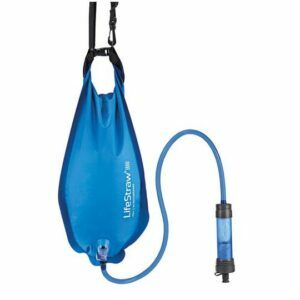 LifeStraw Flex with Gravity Bag is a powerful 2-stage water filter that provides safe drinking water in any environment. 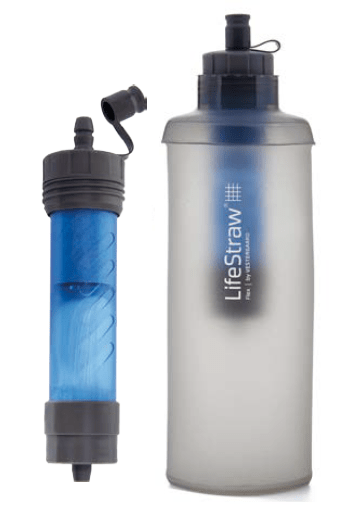 Easily removes bacteria, parasites, and microplastics while reducing lead and chemicals to keep you and your family safe. The hollow fiber membrane is good for 2,000 liters (500 gal), while the replaceable carbon filter lasts 100 liters (25 gal). 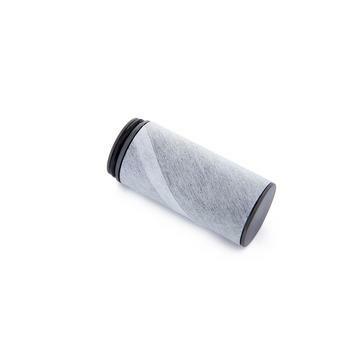 Carbon fiber capsule: Improves taste while reducing lead, other heavy metals, chlorine and organic chemical matter (Pesticides, Herbicides, VOC). Unscrew the filter from the lid and gently remove the old carbon capsule. 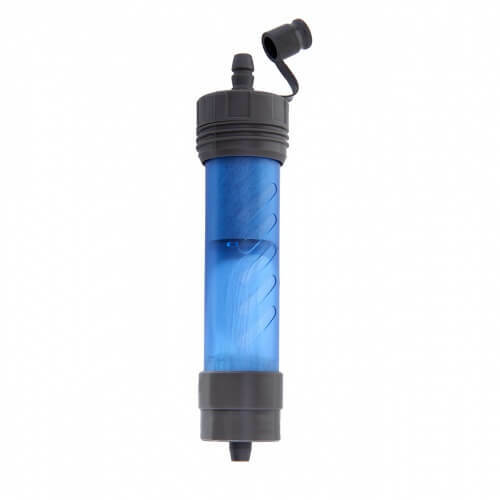 The capsule will be at the top of the filter between the HFM and the lid. 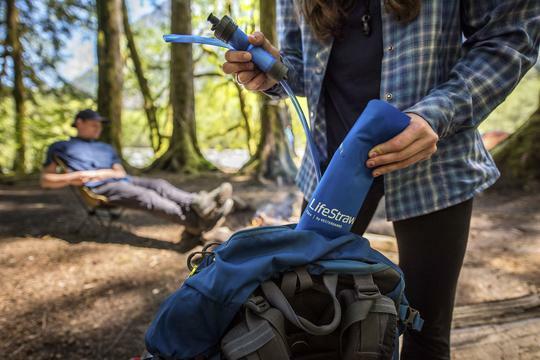 Insert the new LifeStraw Carbon Capsule Replacement Filter into the straw and press firmly until it's secured. 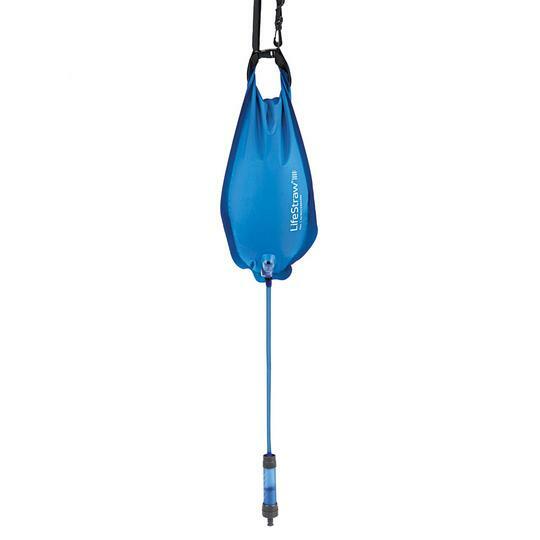 Discard the used one.